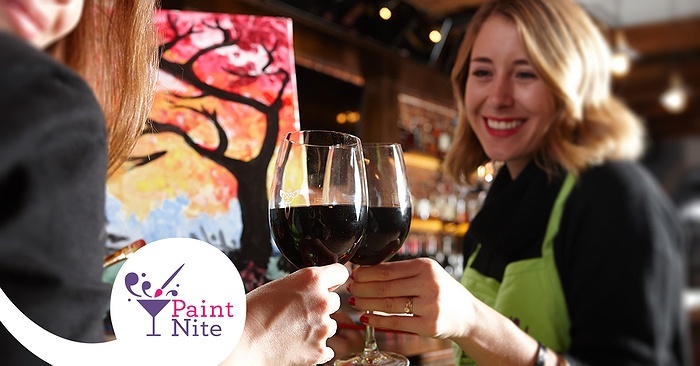 Join us for Paint Nite or Plant Nite this November! We are invading bars and restaurants in local neighborhoods across Long Island! 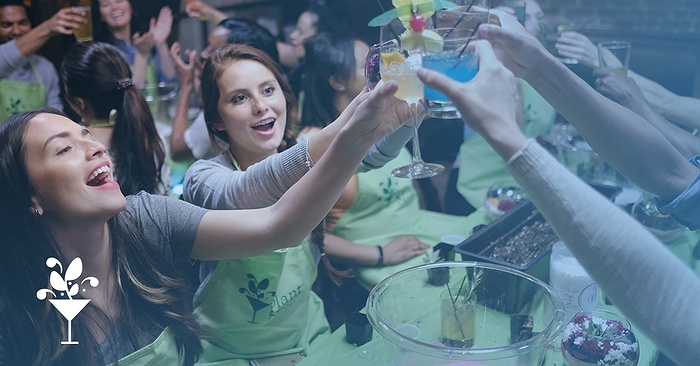 HOST A HOLIDAY PARTY OR OFFICE PARTY! Fundraisers! Earn $15 back on every ticket sold! Email me for more details! 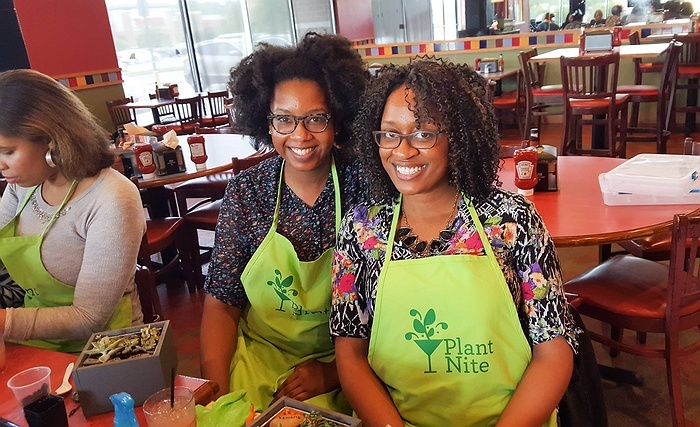 Interested in being a Paint Nite or Plant Nite venue? 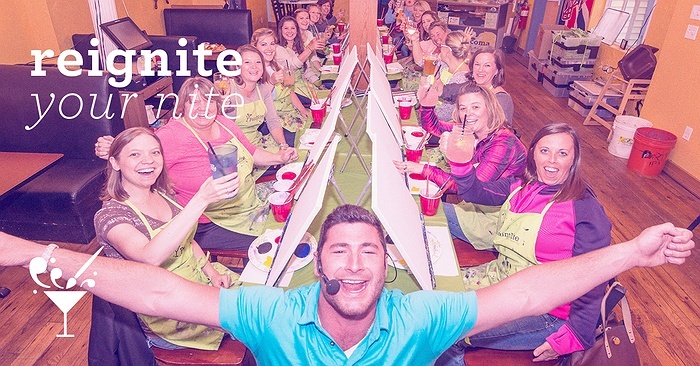 Email: Tammy.tavarone@paintnite.com for more info!